Home / Athens Exclusive Designers Week / Athens Fashion Week / diamond sponsor AXDW / Karlie Kloss / MB AXDW / Mercedes Benz / Ryan McGinley / Are you ready for Mercedes-Benz Athens Exclusive Designers Week? Mercedes-Benz proudly presents today, the 29th of March 2013, the take off of Athens Exclusive Designers Week in the capital of Greece. See the schedule here. 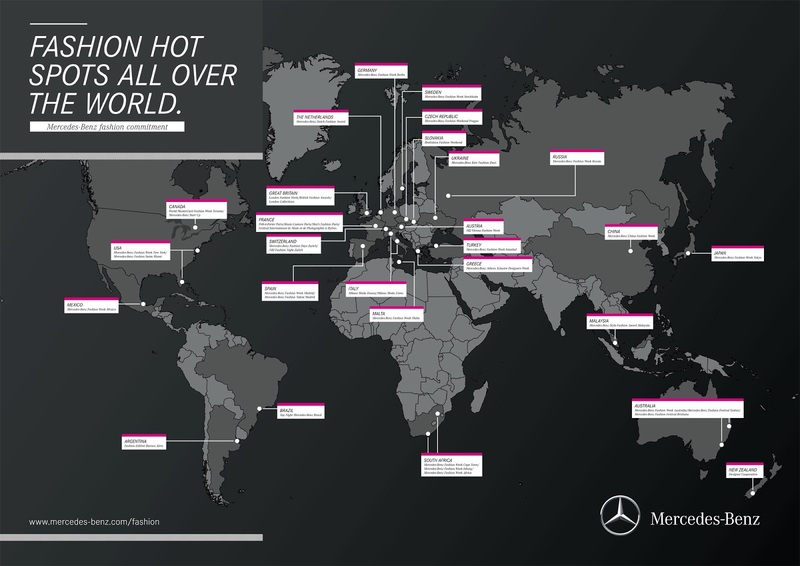 Mercedes-Benz is committed to fashion across the world. The passion for style and good design connects the two. And for this reason Mercedes-Benz has supported the international fashion world for many years. First and foremost as title sponsor of the most important fashion events in the world: the Mercedes-Benz Fashion Week in New York, Berlin and Beijing as well as sponsor of the fashion weeks in Paris, London and Milan. 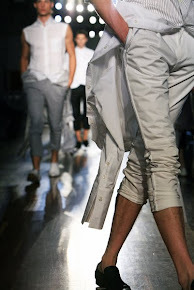 The automobile manufacturer supports events in the fashion industry in over 30 countries worldwide. It is hardly surprising: After all, beautiful cars and fashion have a lot in common - a dedication to elegance, the pursuit of innovation and the relentless search for perfection.